While most high selections in the NBA Draft quickly sign a shoe endorsement contract with the likes of Adidas, Nike, Puma or Under Armour, among others, Lonzo Ball went in a vastly different direction upon being taken by the Los Angeles Lakers with the No. 2 overall pick in 2017. After failed talks with some of the established brands, Ball and his father, LaVar, launched Big Baller Brand. They touted it as a revolutionary decision and one that would allow for the young point guard to immediately have his own signature shoe. Big Baller Brand’s success has been fleeting, and Lonzo recently severed ties with its co-founder, Alan Foster, over an alleged $1.5 million missing from his personal funds. On the heels of that becoming public, Ball posted to his Instagram account that suggests a potential switch to Nike as it featured one of their marketing slogans. 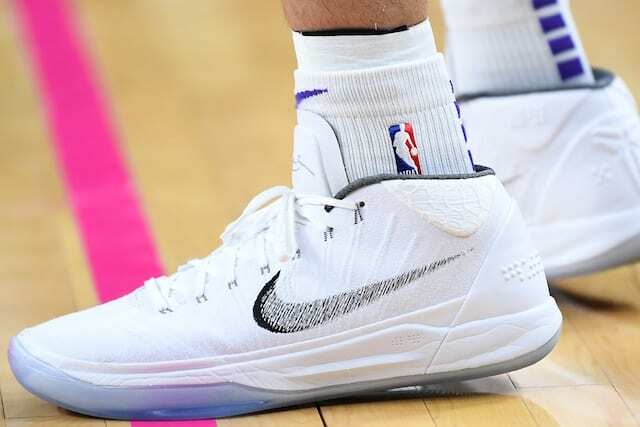 Although Ball had made it known he would bypass signing an endorsement deal, he wore shoes from Kobe Bryant’s signature line with Nike and the Air Jordan 31 low during portions of Las Vegas Summer League and for select games during his rookie season. Rather than that serve as a sign of trouble with BBB, Ball touted it as the flexibility that comes with having his own line rather than ties to an established brand. Despite the unfavorable history with BBB, it would be difficult to envision Ball and Nike coming to terms. 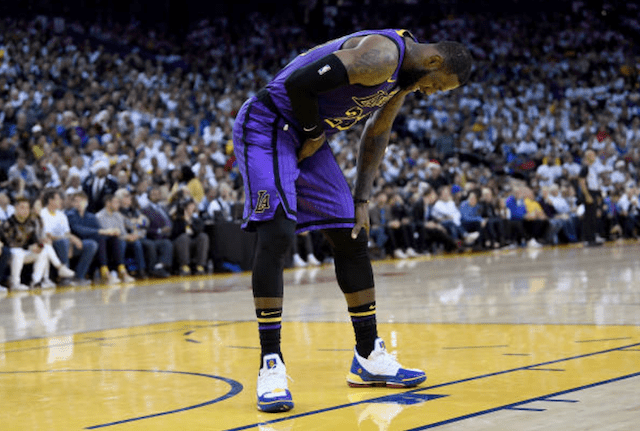 He’s struggled to remain on the court, and previous indications from his camp were they sought a co-brander rather than a traditional endorsement contract.